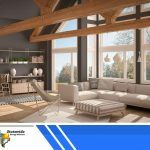 Why Are Texas Energy Maxx Windows Exceptionally Efficient? You&apos;re here: Home / Blog / Windows / Why Are Texas Energy Maxx Windows Exceptionally Efficient? 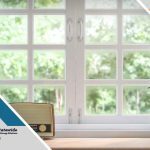 At Statewide Energy Solutions, we carry many of America’s most trusted window brands because we understand that property owners have different needs, budgets and preferences. But we take pride in having our very own line of products: Texas Energy Maxx windows. 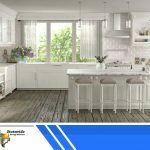 They’re made in North Texas and are engineered to address the unique challenges the Lone Star State presents to maximum energy efficiency. The glass of Texas Energy Maxx windows optimize the fusion of Low-E coatings and argon gas filling. As a result, they have excellent energy performance ratings to exceed the latest ENERGY STAR standards. We utilize warm-edge technology to further decrease the flow of energy near the edge of the two panes. 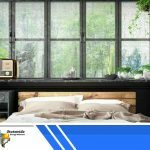 The fact that the Texas Energy Maxx custom windows inhibit condensation effectively is evidence that their low-conductance spacer contributes significantly to heat transfer resistance. Durability is key to energy efficiency. Steel reinforcement strengthens Texas Energy Maxx window sashes and frames, allowing them to withstand the detrimental effects of weather. Constructed with a multi-chamber design, our sashes and frames weather and insulate well. To keep air leakage to a minimum, our operating windows are equipped with triple weather-stripping. When closed properly, expect them to eliminate unwanted drafts that can affect your indoor climate. In window replacement, security, beauty and energy efficiency should go together. Our sturdy, low-profile sash locks not only help produce a clean look and increase curb appeal, but they also create an airtight seal. 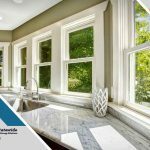 Learn more about Statewide Energy Solutions’ extensive selection of high-performance windows. Contact us now to discuss your home improvement needs and get a free estimate. 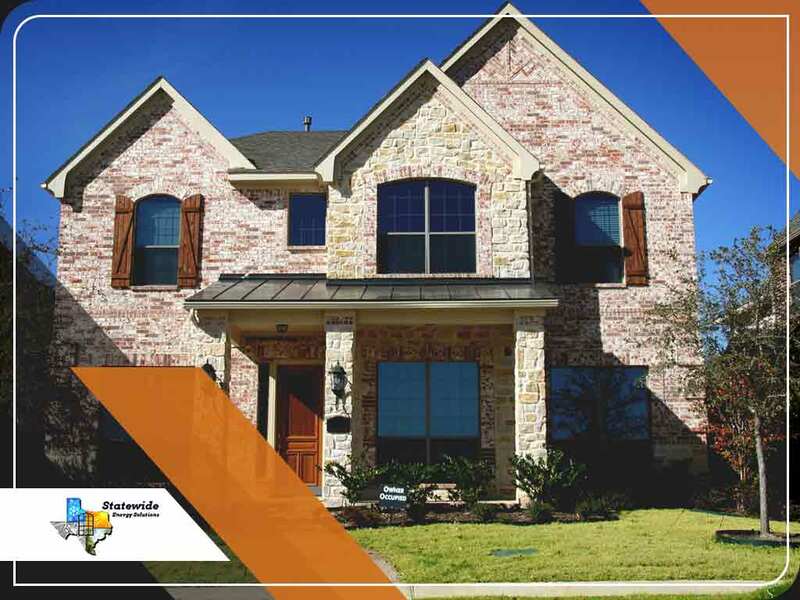 We serve Frisco, TX, and other nearby Texas communities.